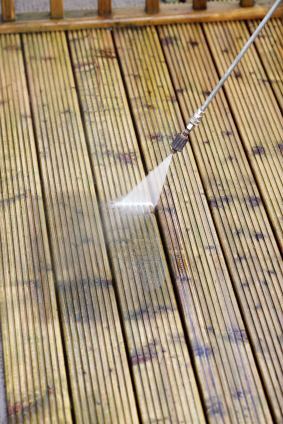 Searching for Pressure Washing in Chino Hills, CA? Picture Perfect Handyman has been offering pressure washing services in Chino Hills, CA, and the surrounding area, since 2013. They offer preventative maintenance on exterior surfaces for Chino Hills homes to eliminate the buildup of contaminants, which might contribute to decay, rot, or the premature failings of building materials and finished painted coats. They have the professional skills and equipment to power clean Chino Hills buildings, concrete, roof, wood structures, driveways, sidewalks, patio, fence, pool decks, sheds and more. Picture Perfect Handyman offers affordable pressure washing in Chino Hills, California. They stand behind the pressure cleaning work they perform in Chino Hills, and offer a full satisfaction guarantee to ensure you are happy with the results. Call Picture Perfect Handyman at (661) 457-5991 to receive a free quote on pressure cleaning your Chino Hills home today.